When it launched last year, SoftBank’s emotion-reading robot Pepper sold out in just one minute despite its limited utility. Now, Pepper’s about to get smarter thanks to a partnership with IBM to integrate Watson cognitive system into its brains. With Watson, developers hope to help Pepper understand human emotions more thoroughly to appropriately respond and engage with its users. IBM and SoftBank say the collaboration will also allow Pepper to gather new information from social media to learn how people interact with brands so it knows how to personally reach out to people. 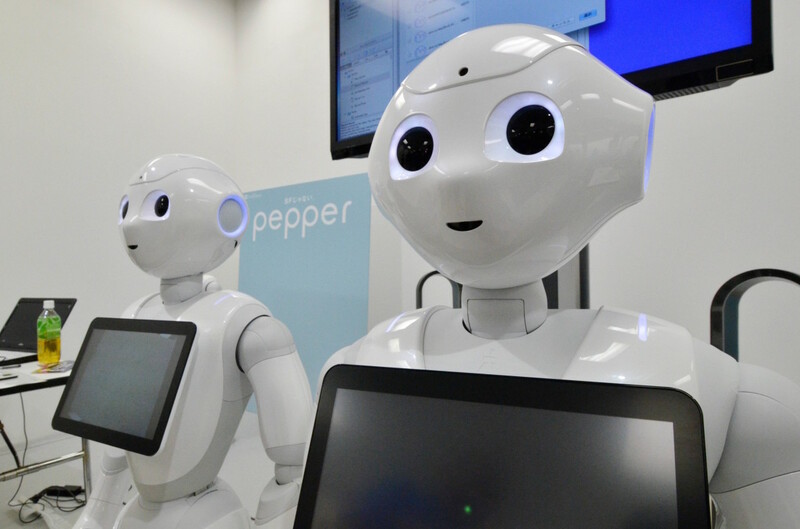 Pepper is intended to be used in an enterprise setting so businesses can employ Pepper to greet customers or help at self-service kiosks, for example (just so long as you don’t kick it out of spite.) The two companies are also exploring ways to use Pepper in medical assistance and education. There’s no word yet on when you’ll begin seeing the smarter Pepper out in the wild, but when you do, you can be sure it’ll do more than sing you a song if it senses you’re feeling a bit down.